Two of the biggest names in German equestrian manufacturing have joined forces to create a unique and ultra stylish option to traditional spurs. 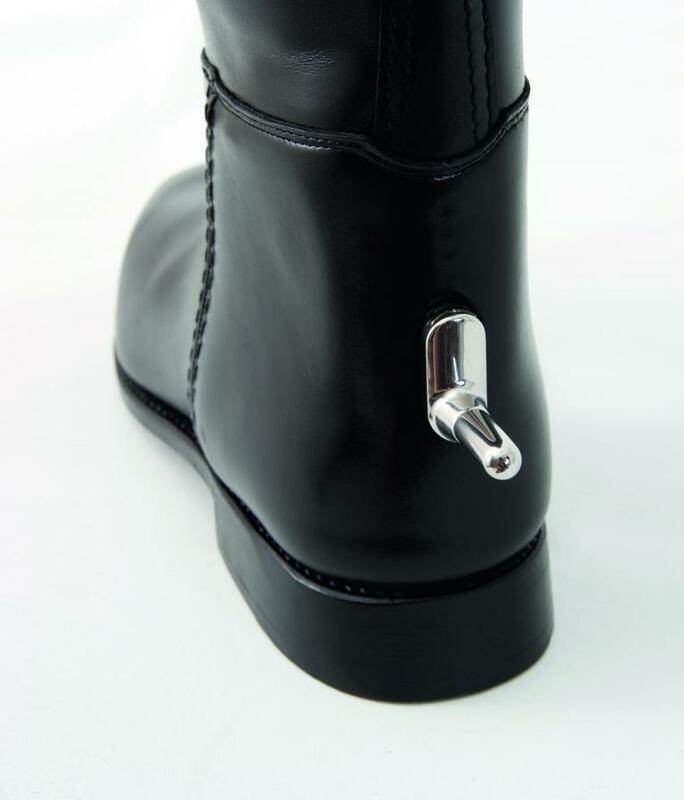 SmartClix are a fast, comfortable and intelligent spur system made by Sprenger that fit only to Cavallo riding boots. This innovative spur design is ideal for any rider as the spurs are integrated into long or short styles of Cavallo riding boots. The SmartClix system is only available to order on new pairs of Cavallo boots and the intelligent system is built into the heel of the boot. 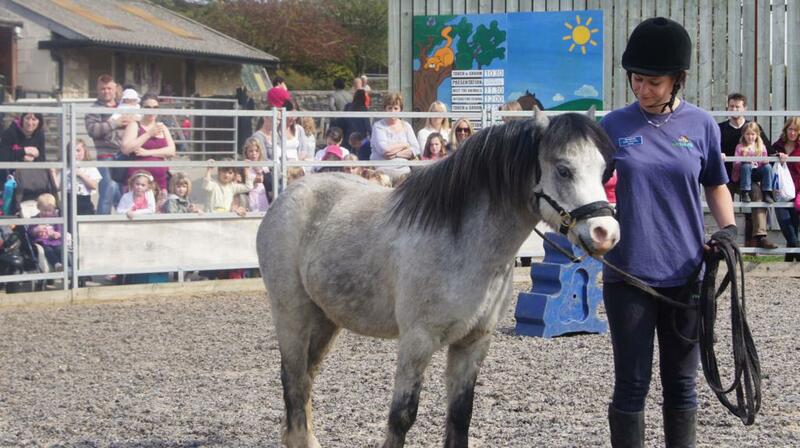 Riders can individually define the level of spur contact with the horse by selecting and setting the spur stick. They are fixed to the boot extremely firmly so riders can provide much finer nuances of assistance and there is no fear of them moving unlike traditional spur straps. 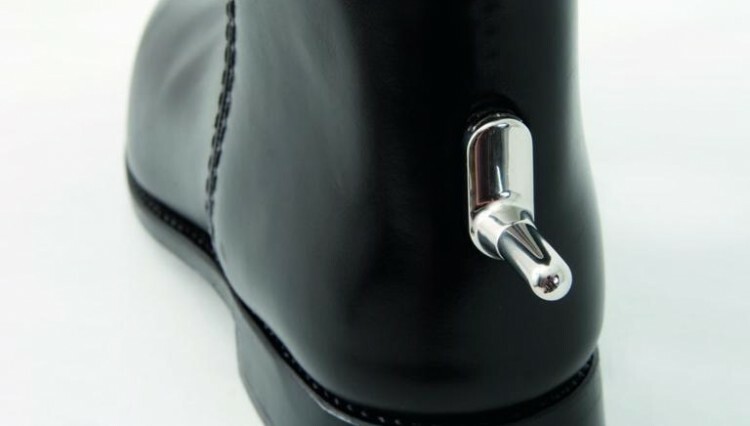 As there is no other metal to tarnish the boot, boots stay protected and the minimalist design looks elegant. The unit allows you to interchange styles of spur heads depending on your horse/discipline with one swift movement. There are over 5 differing variations of spurs that can be bought separately and one pair is included in the initial purchase price. SmartClix Spur System prices start from £44.00 as an option on new Cavallo boots.